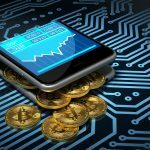 Home » News » What’s The Future Of Bitcoin Mining? What’s The Future Of Bitcoin Mining? Unless you’ve been living under a rock for the past 5 years, you’ve likely at least heard the word “Bitcoin” before. While you’ve almost certainly heard about it, there is a fair chance you don’t fully understand what it is, how it works, and why people are so excited about it. Bitcoin was started in 2008 by an unknown person or group who goes by the name Satoshi Nakamoto. 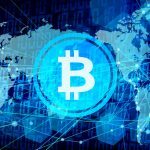 While bitcoin has received lots of coverage focused on its potential as a currency, industry insiders are quick to point out that it’s really much more than that. Bitcoin as a currency is simply one application that uses Blockchain technology, the underlying technological framework that makes the currency, and all other potential applications possible. While explaining all the complexities of bitcoin would take many posts, the key thing to know is Bitcoin is essentially a decentralized network of computers. 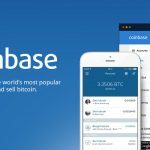 You have an address for Bitcoin to be sent to, and a secure wallet like Coinbase to store them. While Visa and Mastercard have their own data centers to power their network, confirming transactions, payments, etc. 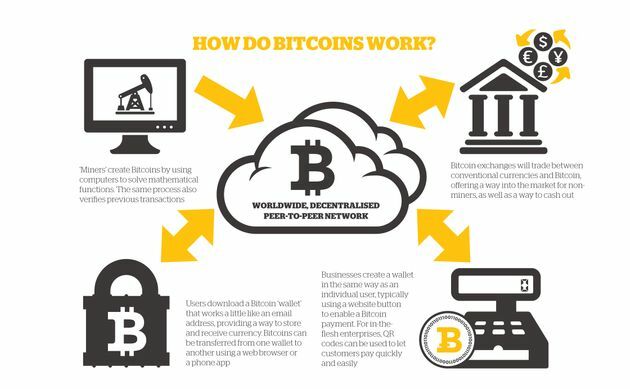 Bitcoin is decentralized and is powered by what’s known as Bitcoin miners. These Bitcoin miners provide computing power to the Bitcoin network which solves the complex math problems required to power the network in exchange for a fee, paid out, of course, in Bitcoin. Bitcoin mining is the backbone of the Bitcoin industry which has already raised well over $1 billion in venture capital from the world’s leading venture capitalists. But, the industry is changing quickly. Just a few years ago mining could be done from home, now it’s large multi-million dollar organizations running the show building out massive “farms” dedicated to one thing: mining bitcoin. Companies are investing millions of dollars to build out these ultra-secure facilities in countries like Iceland who is known for their discounted electricity rates, one of the largest expenses when it comes to mining. To understand where the industry is headed I caught up with Marco Streng, CEO and co-founder of Genesis Mining. Genesis Mining is the largest cloud mining provider in the world, serving over 250,000 daily customers and actively supports and advocates for growth and expansion of the industry as a whole. Q: How has Bitcoin mining changed in the past 5 years? Marco Streng: The changes in mining in the past 5 years are radical. Not only that technology has evolved from initial CPU/GPU mining to highly specialized low nanometer Asic miners, but also the whole structure of the market has shifted. 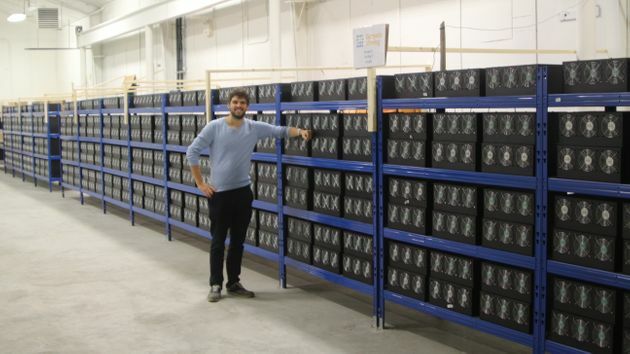 Where in the beginning we had mostly home miners that ran a few machines at their house, we now have massive large scale operations that make nearly the whole market. 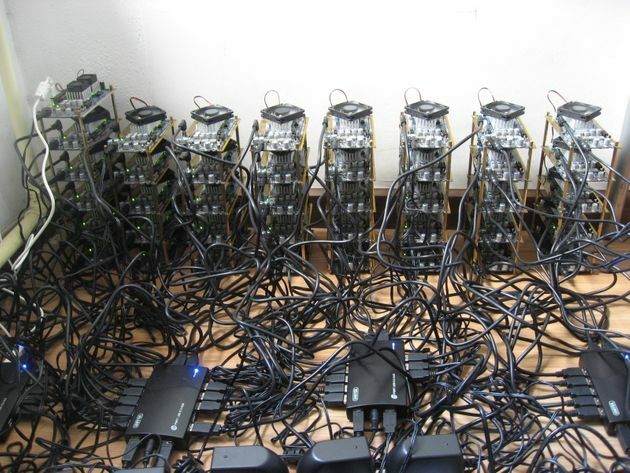 A tiny fraction of the market is still from home miners, but those are mainly idealistically oriented to support the network or doing it for hobby since in an economical view there is simply no chance to compete anymore with the large scale operations using economy of scale and lowest electricity prices together with optimized infrastructure. How do you see Bitcoin mining changing in the future? Marco Streng: In just the past 2-3 years, we’ve seen a massive jump in technology, even outpacing Moore’s law. This has already changed within the last year and mining has moved more and more from a short term quick profit game to a slower, patient and more steady industry where only the most efficient operations have a chance to yield high profit within an extended frame. This trend will clearly continue as we are approaching Moore’s law and the development of newer technology gets more and more expensive. 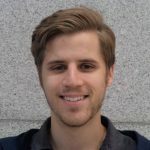 Marco Streng: I have to admit there was a time especially beginning of this year where miners and core developers opinions sometimes were fundamentally different which caused the ongoing scaling debate. Although this was quite a lengthy and intense discussion within the community I am glad that there is consensus now about the immediate next goals and there are good reasons to be positive and excited about what’s to come. In fact the variety of solutions for on chain scalability such as for example the upcoming SegWit or Schnorr Signatures as well as solutions for off chain scalability such as for example Lightning or Thunder Network make me more bullish on bitcoin than ever before not even mentioning Sidechains and Rootstock. It’s really great seeing these solutions being worked out! Q: What other cryptocurrencies are the most interesting from a miner’s perspective? Marco Streng: There are a lot of different cryptocurrencies in the currently booming altcoin market that are really quite interesting for miners. The top candidates in my opinion are Ethereum, Dash, storage coins such as Sia or Maidsafe and the upcoming Zcash. There are a lot more than those and the list is by far not complete, but those are certainly one of the most interesting ones at the moment. We can be very excited to see what the altcoin market which often is seen as the innovative playground for cryptocurrencies brings up. 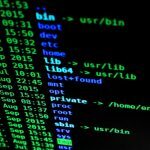 Anonymous oriented coins or file storage based coins as the ones mentioned are not the only ones and there is certainly a lot more to come. Q: What’s the future of Bitcoin in general? 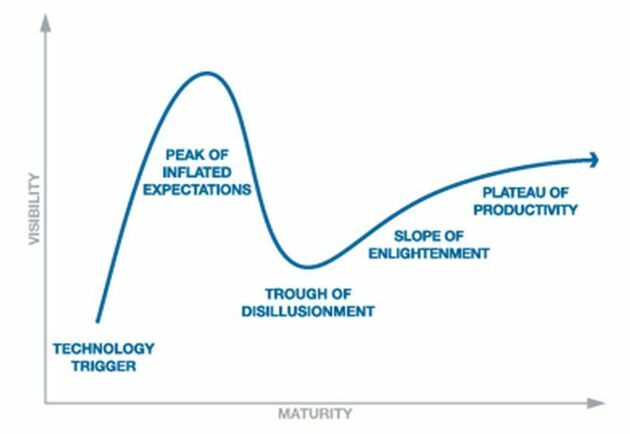 Marco Streng: When you look at the Gartner Hype ycle and consider 2014, we were clearly at the “Peak of Inflated Expectations” point, then we dropped directly into “Trough of Disillusionment” and now the industry as a whole is fighting it’s way towards productivity. There has been lots of venture capital invested into some really amazing Bitcoin focused startups lead by incredible entrepreneurs. This capital is currently being deployed and an entire infrastructure is being built, which of course, takes a long time. 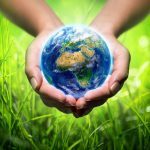 Where the industry goes from here largely depends on these entrepreneurs and companies to make sure they leverage this amazing technology to solve real problems that real people and companies need solved. Still haven’t bought Bitcoin? 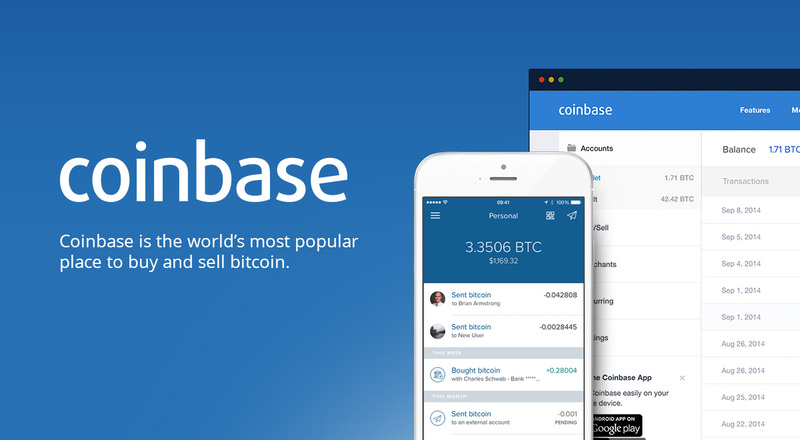 Get $10 worth of Bitcoin for free on Coinbase by signing up with my link! Check out our page on Bitcoin wallets to read reviews the different types of wallets.